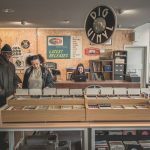 As Dig Vinyl get settled into their new home Getintothis’ Kevin Barrett checked it out with camera in hand. 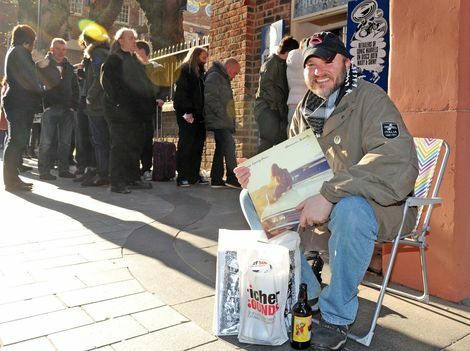 It’s no secret to note that music sales on the high street are nowhere near the bustling days they once were. 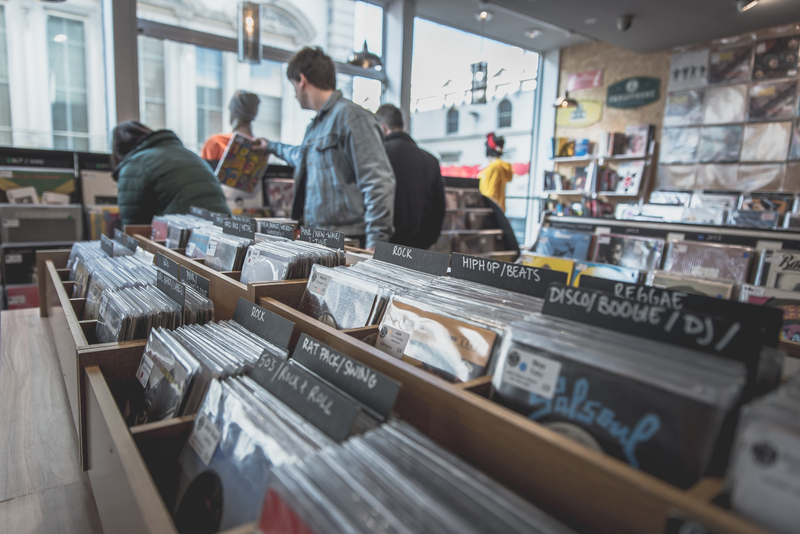 The current see-saw story of HMV’s administration/buy-out being both an extremely worrying, and equally intriguing example of this. 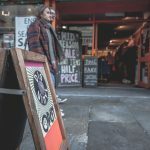 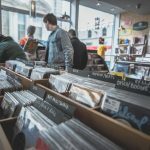 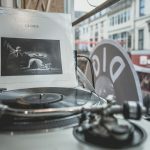 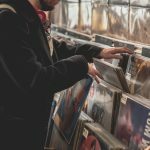 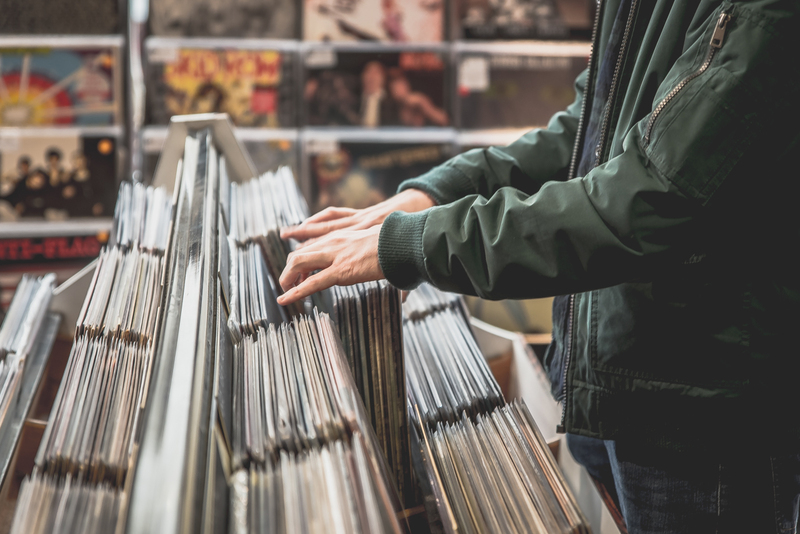 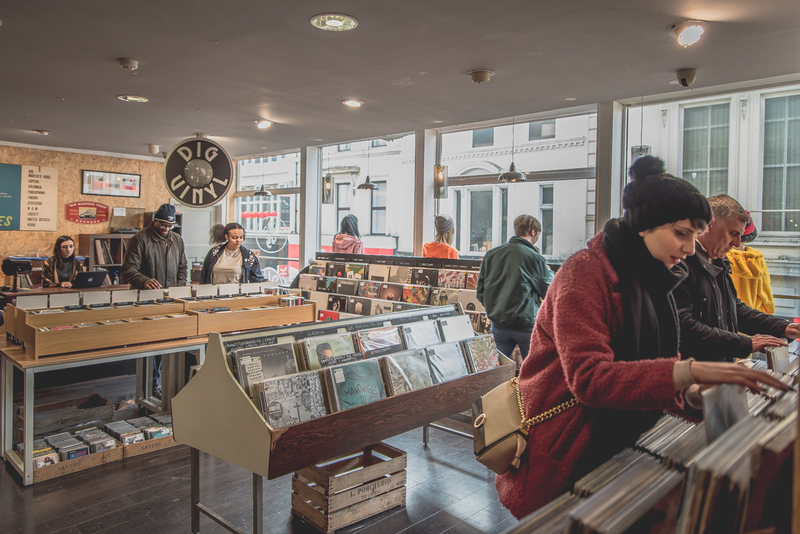 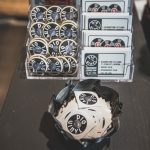 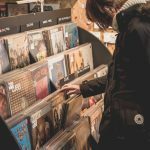 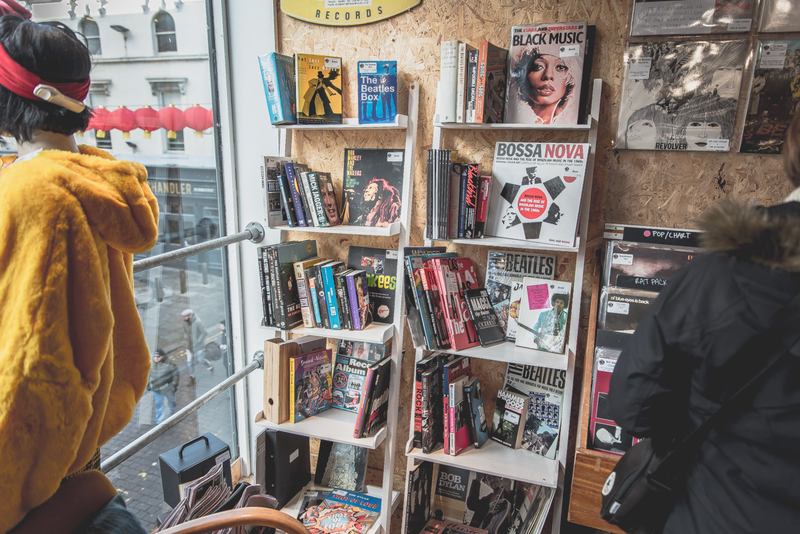 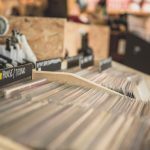 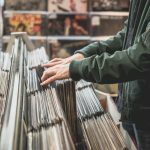 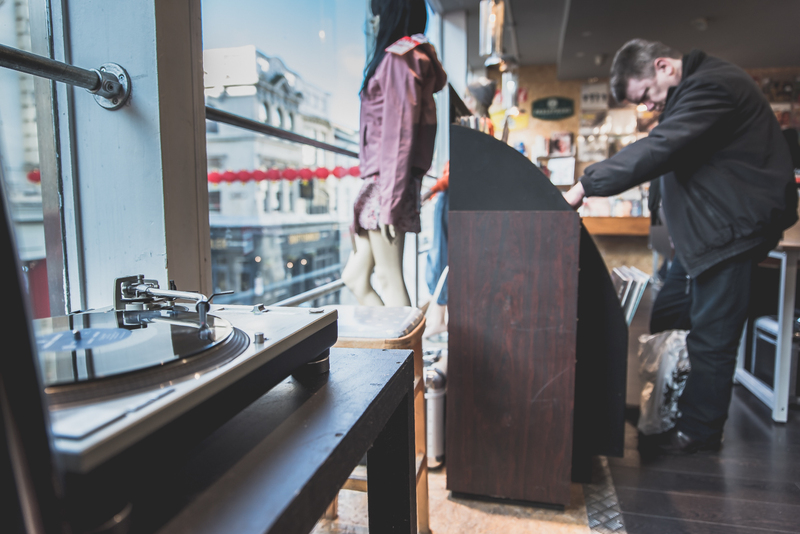 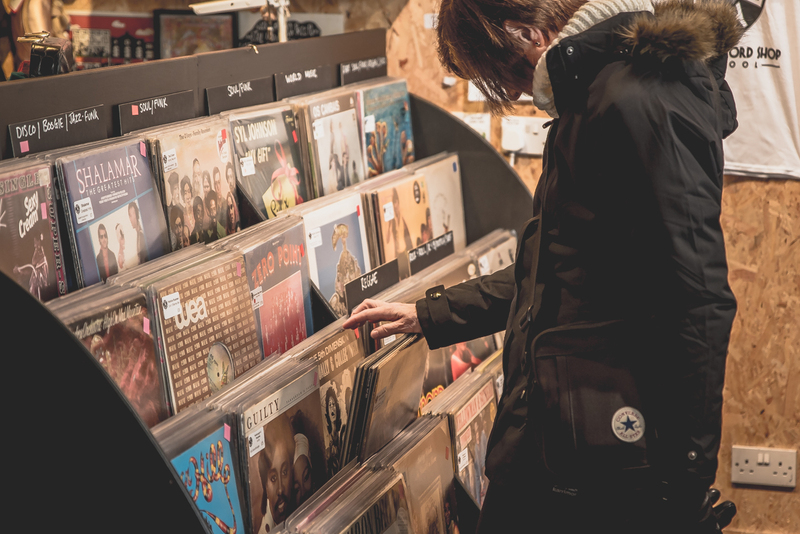 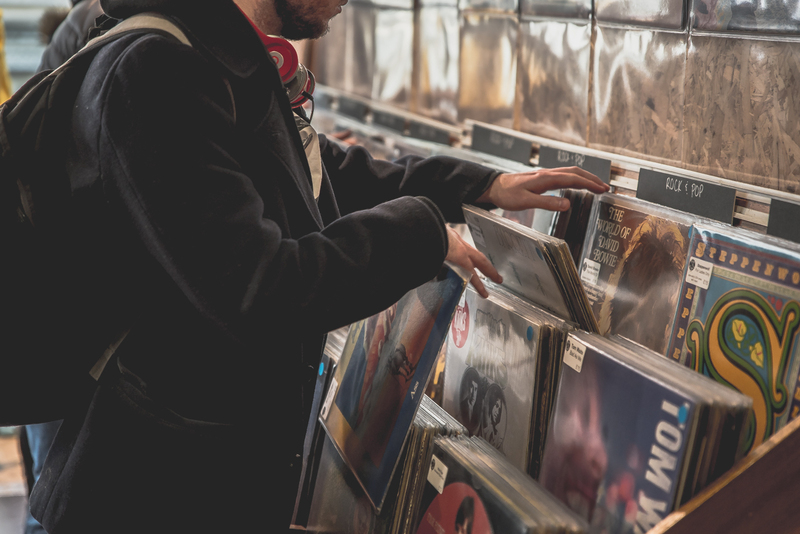 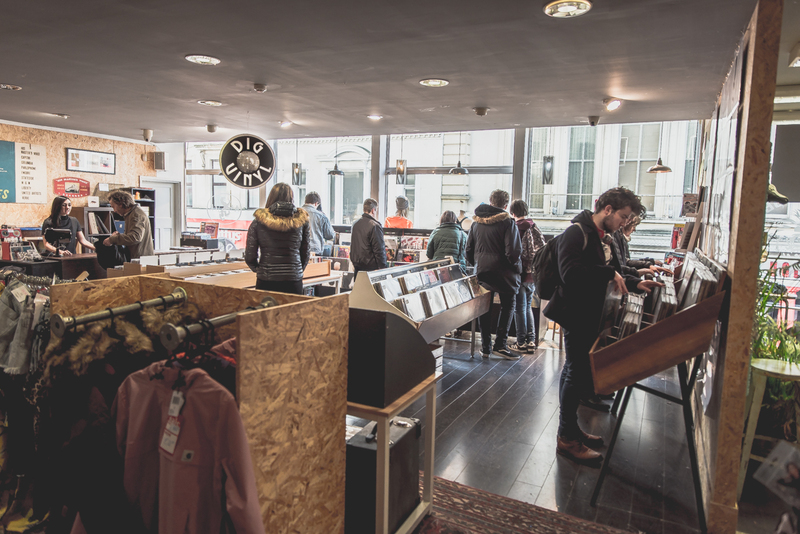 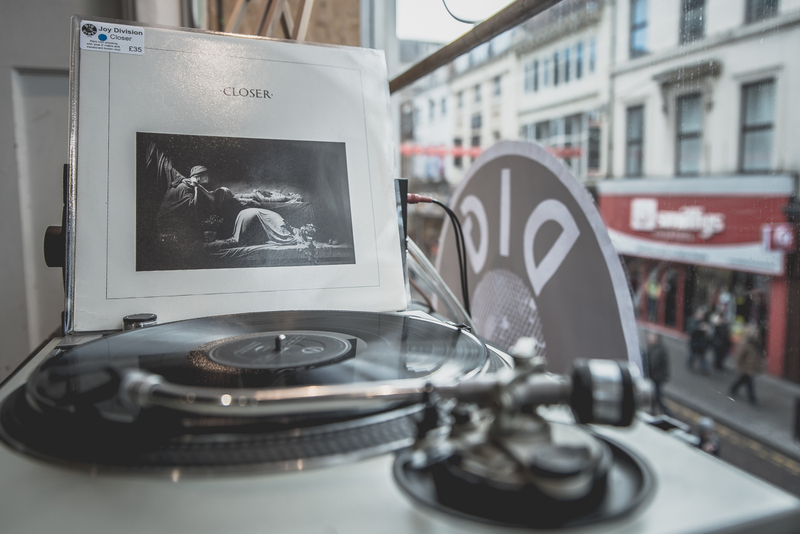 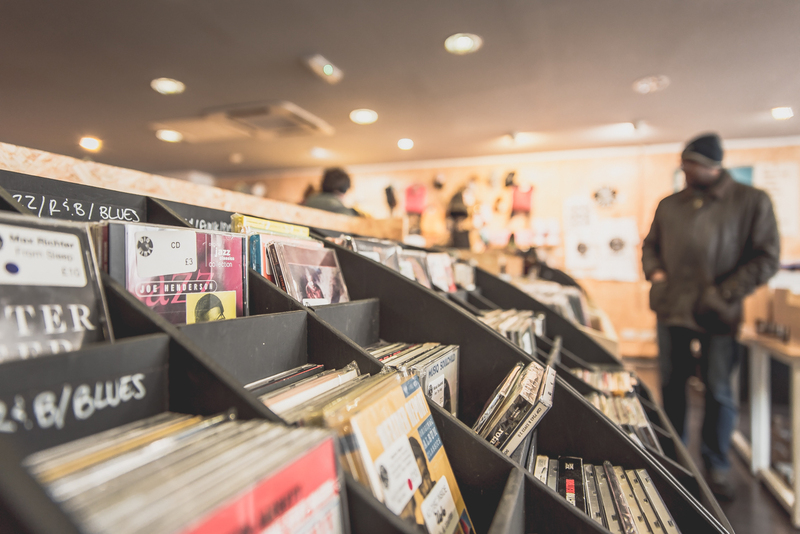 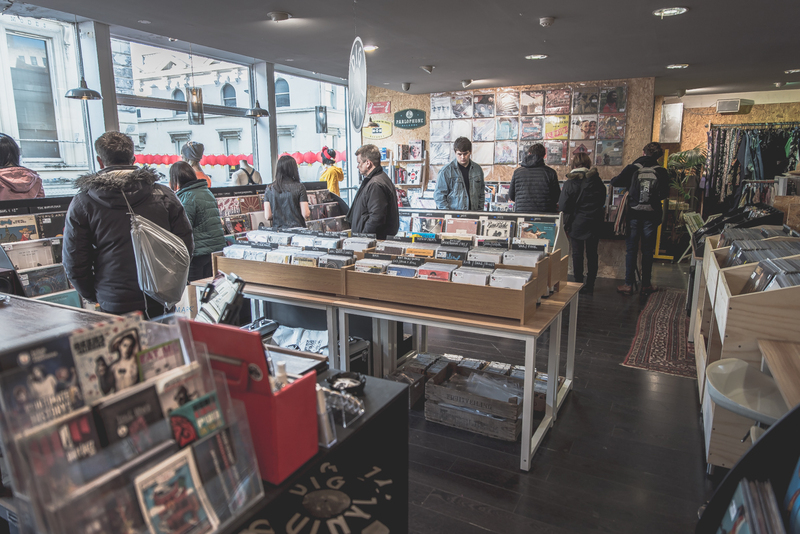 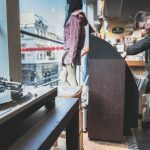 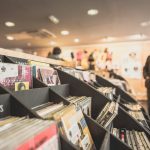 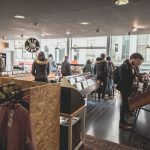 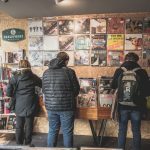 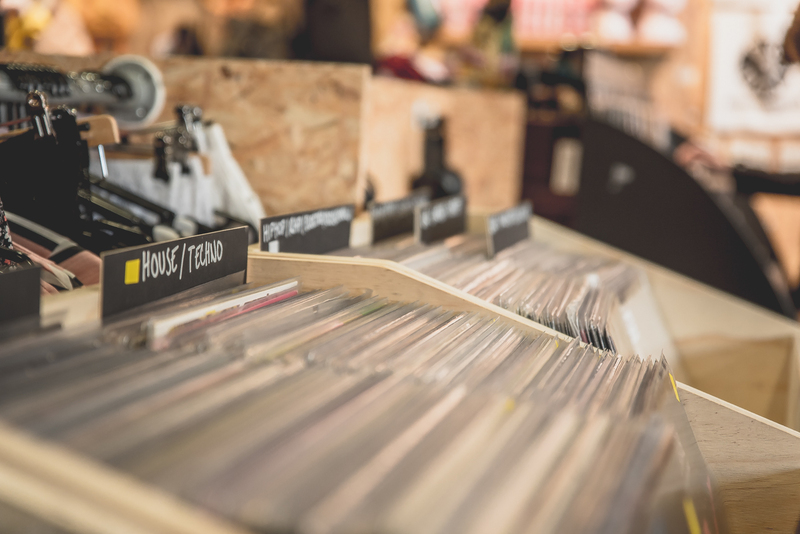 But there is one corner of the market that has quietly flourished in recent years, the upturn in vinyl sales, and the want from customers to receive a more personal shopping experience has seen the independent record shop break through this mould. 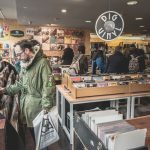 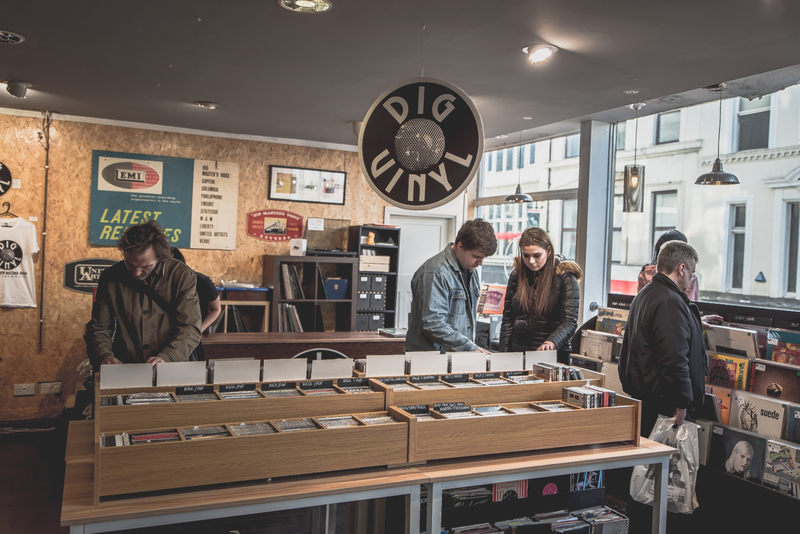 Since opening it’s doors in March 2014 Dig Vinyl has quickly become one of Liverpool’s leading lights for record collectors, with many spending hours trawling their stock for the rarities, contemporaries, and collectable records on offer. 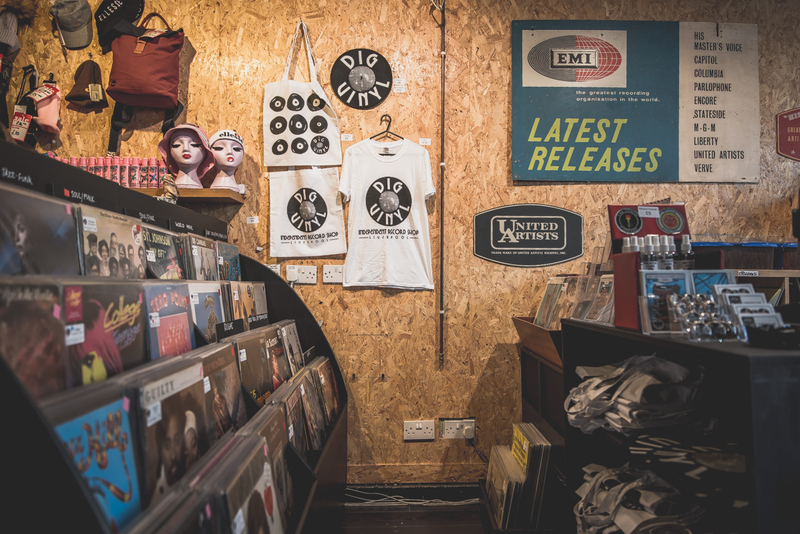 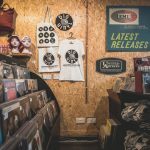 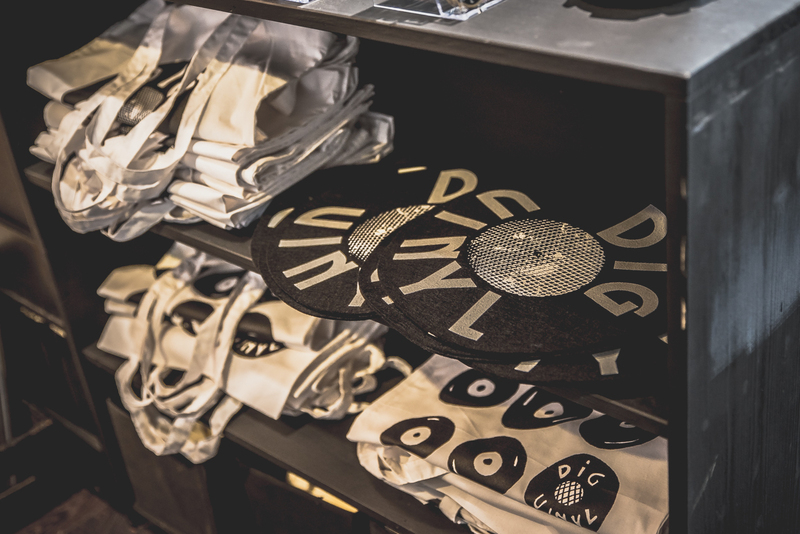 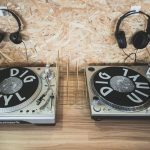 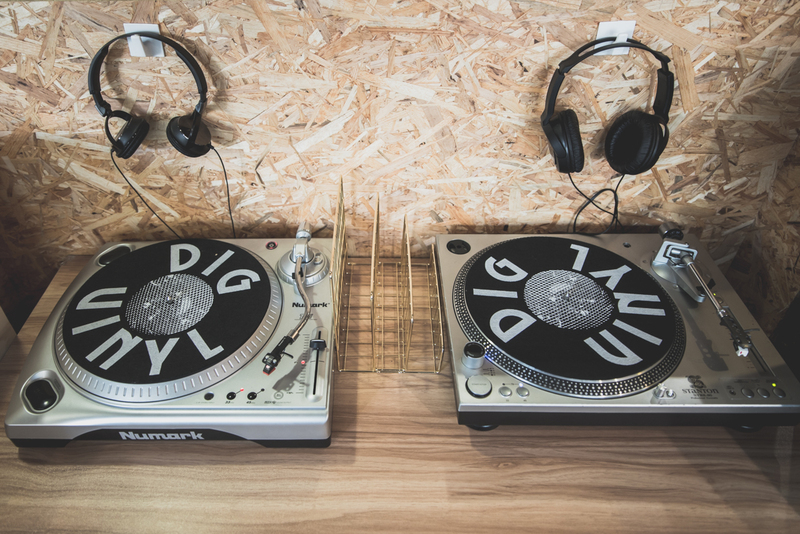 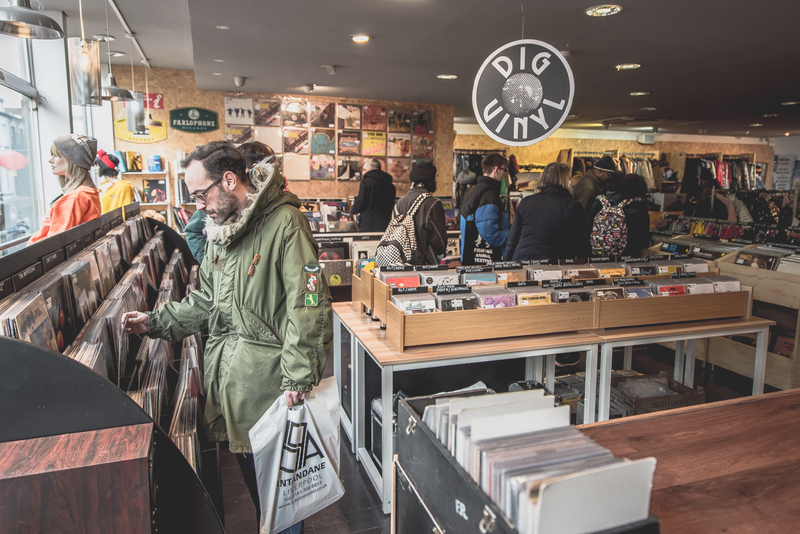 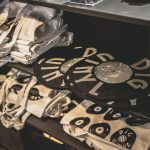 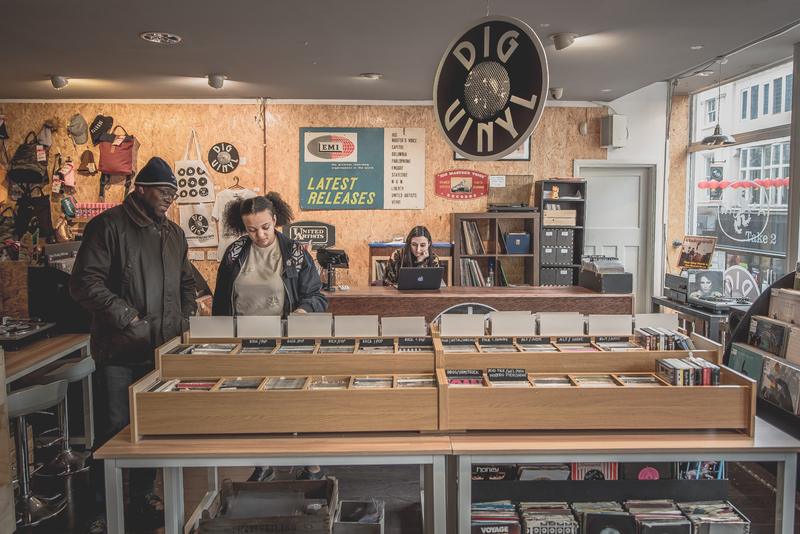 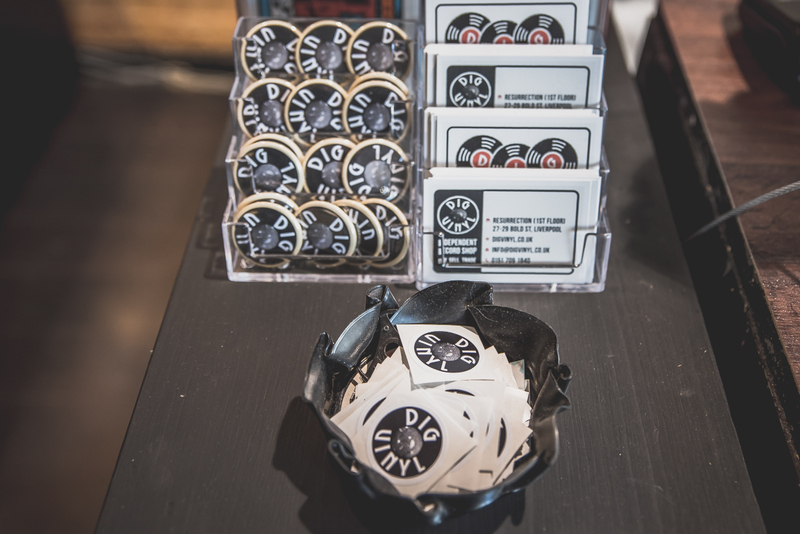 Formerly housed in the characteristic basement of vintage clothing boutique Soho’s, and having already expanded a few times within there, the time had now come for the guys at Dig Vinyl to make a big jump into a new premises. 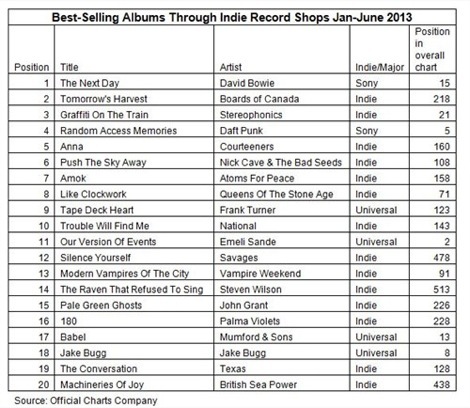 And on the looks of things that jump was definitely the right one. 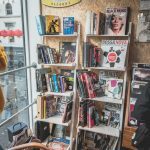 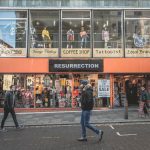 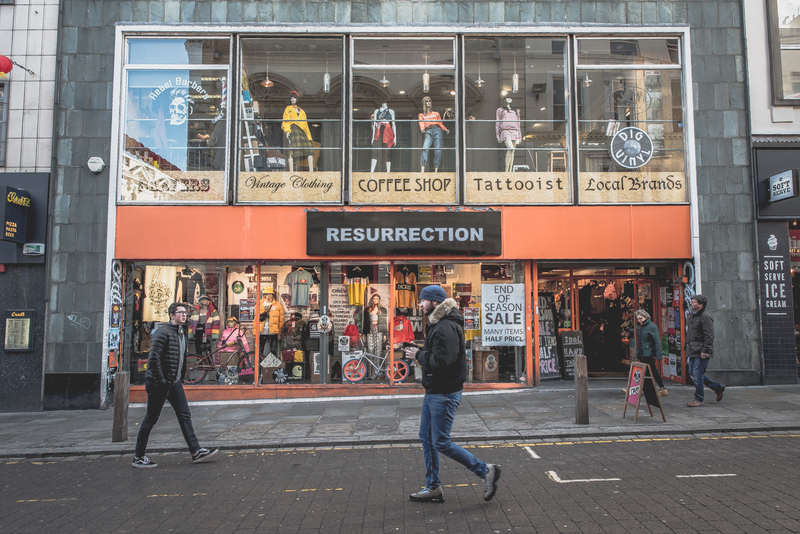 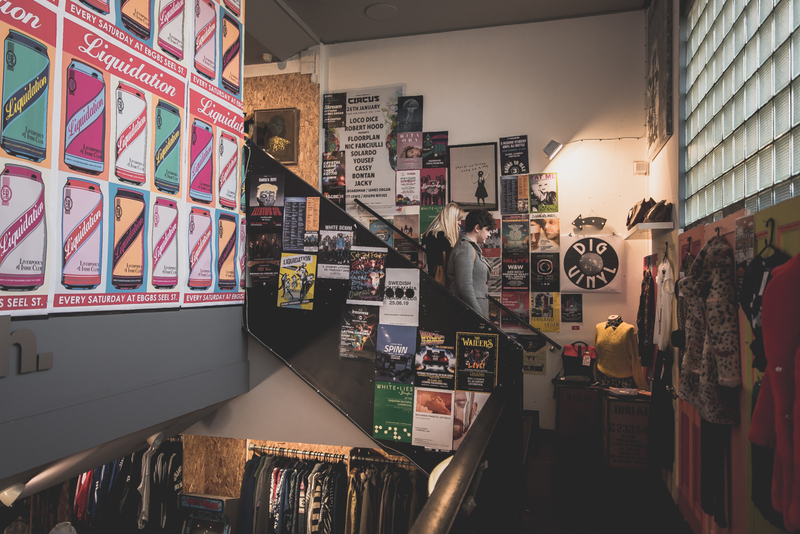 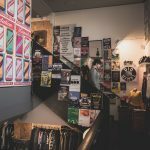 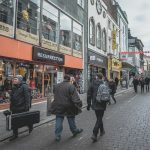 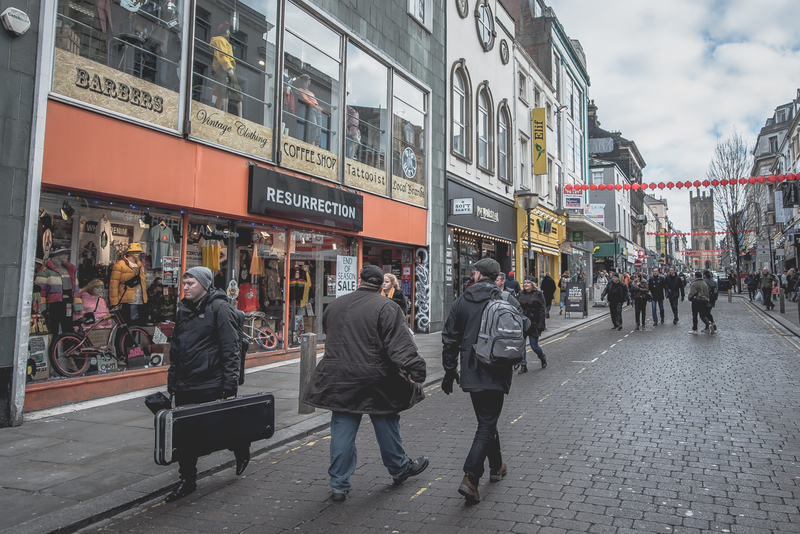 Now situated on the first floor of Bold Street’s clothing shop Resurrection, the place was a hive of activity when we dropped in on Saturday for our first nosey around the new venue. 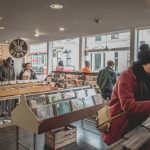 The brightly lit open space automatically gives a more welcoming feel, this adding the the friendly and very knowledge staff, and vastly expanded collection of records from every age and genre conceivable resulted in us overstaying our visit a bit longer than envisaged. 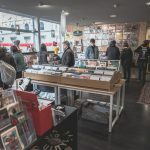 During our stay the steady flow of customers throughout the day was fantastic to see, with Shop Manager Yvonne mentioning how busy it’s been since the move, this also being a huge positive considering usual January blip anticipated. 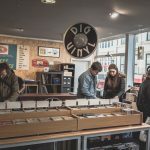 A scan round the records and CD’s would leave most collectors salivating, the rows of Jazz, Psych, Rock, Soul, Funk and so on caters to every taste. 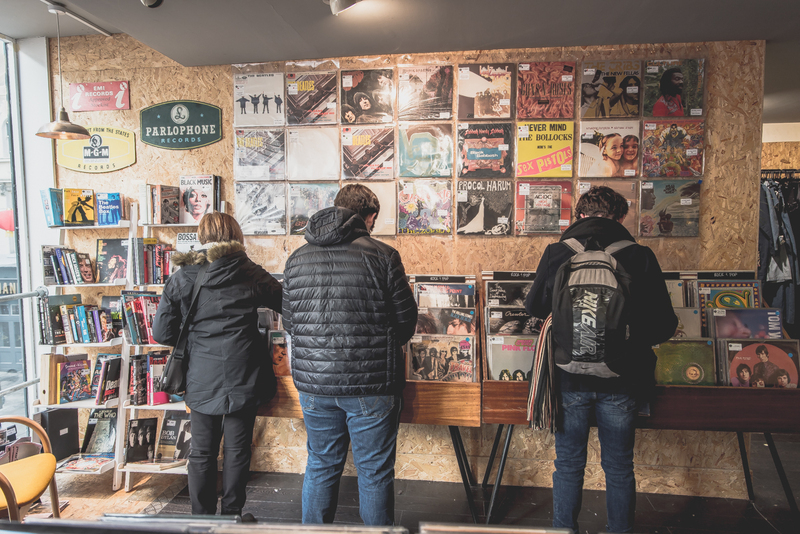 And the records aren’t the only goodies on offer here, the mightily impressive array of music books on the shelves would leave any bookworm drooling. 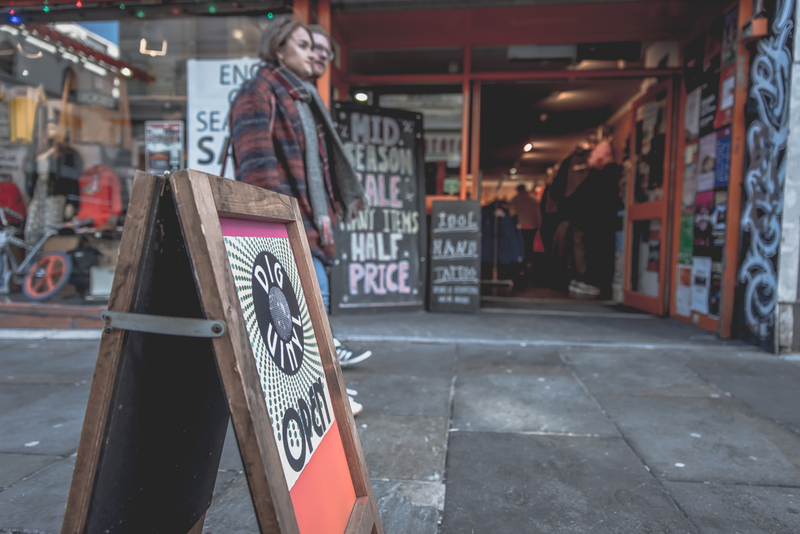 But don’t just take our words for it, check out these photos and get yourselves down, you wont be disappointed.